Gloria Ruth Shook, 77, formerly of Chapel Hill, passed away at Alamance Health Care on Tuesday, July 17, 2018. She was a graduate of Brevard High School and Pembroke State University and attended the University of North Carolina at Greensboro for interior design. She worked as a high school teacher in Durham, an interior designer with Rose Interiors of Fayetteville, an illustrator for the Army in Germany, and a preschool and elementary teacher in Chapel Hill. She was a talented designer and artist, an avid reader, a passionate reading teacher, and a regular Habit for Humanity volunteer. 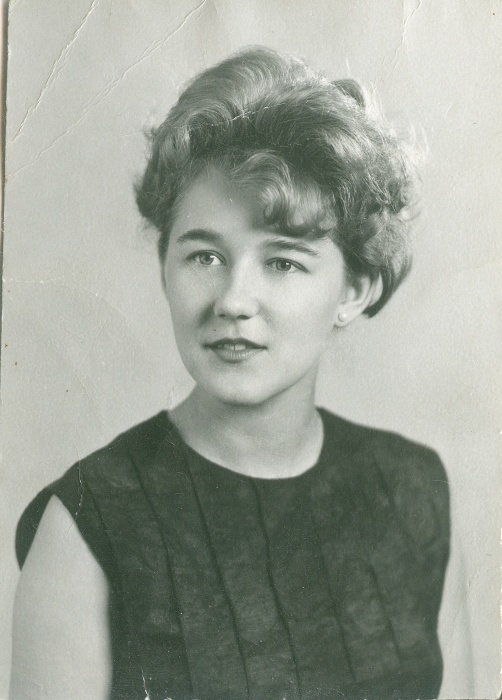 Gloria was preceded in death by her mother, Margaret Clark Shook, her father, James Berlin Shook, and her brother, Jackie Shook, all of Brevard. Surviving are her daughters, Alicia Hardin Mansfield and husband Carlton of Pembroke, and Christie Hardin Brantley and husband Spencer of Haw River; three beloved stepsons: Luis Gutierrez of Orlando, FL, Juan Gutierrez and wife Bettina of Melbourne, FL, and Reinaldo Gutierrez of Chapel Hill; and three granddaughters: Emmaline Mansfield, Hunter Hardin, and Lydia Mansfield. A time of visitation will be held on Saturday, July 21, 2018 from 4:00 to 6:00 PM at the home of Carlton and Alicia Mansfield.